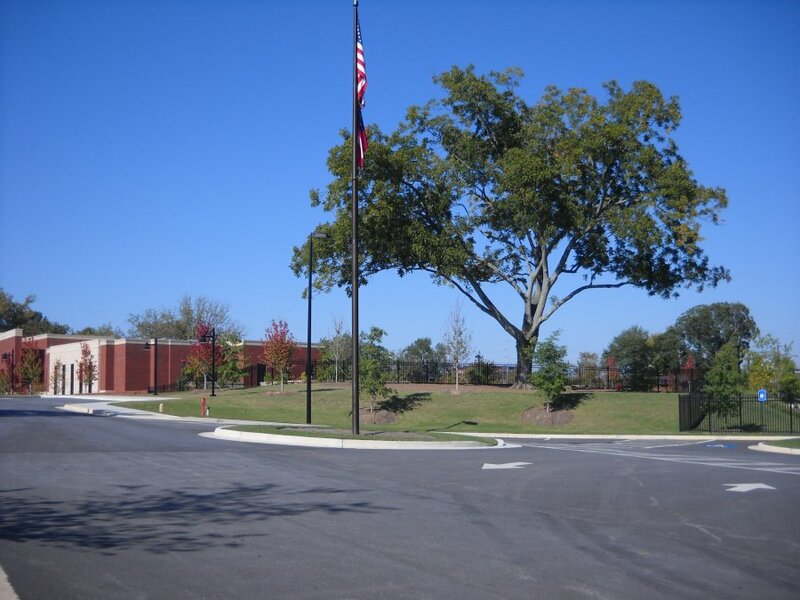 Rochester & Associate was selected to provide land surveying and civil design services for the approximately +/- 51,000 S.F. 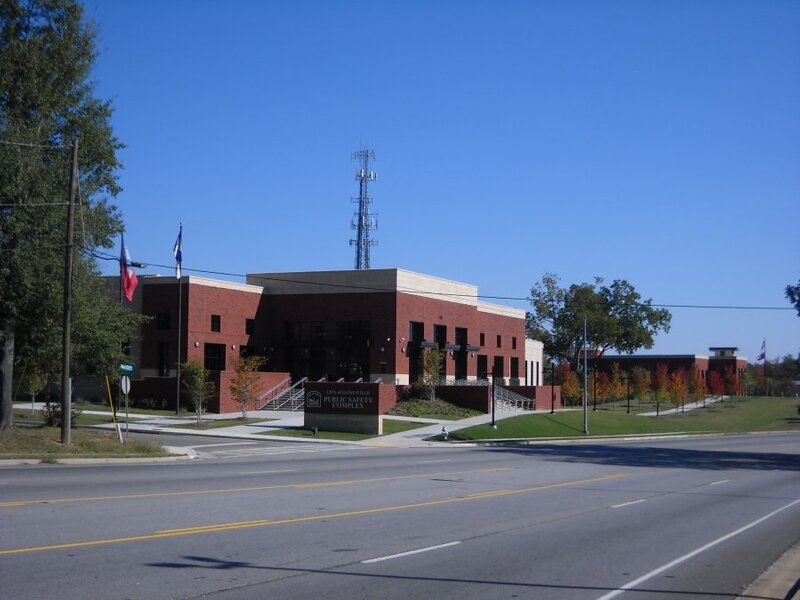 two-story Public Safety Facility which houses the Judicial Courts and Police Department for the City of Gainesville. 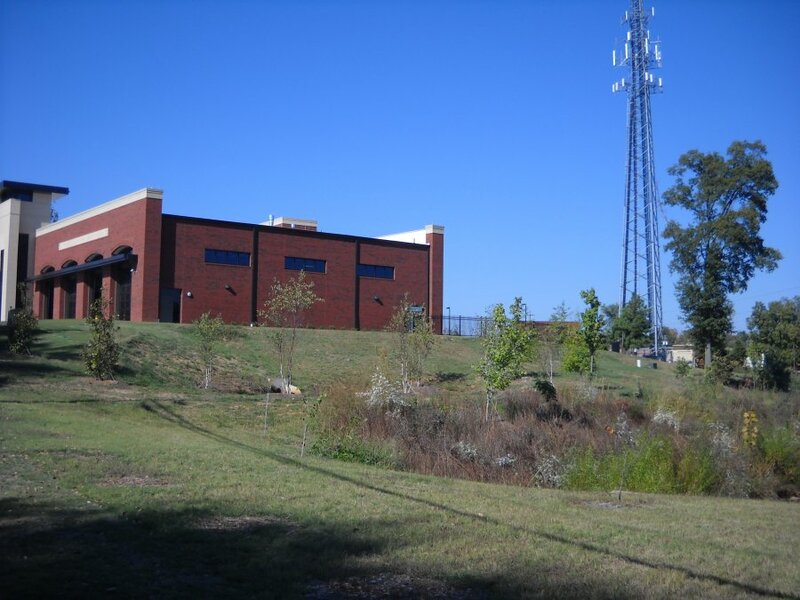 This project included a separate 2 car garage with approximately 112 public parking stalls and 131 employee parking stalls, and associated infrastructure on a +/- 12.0 acre parcel, all located within the City limits of Gainesville. 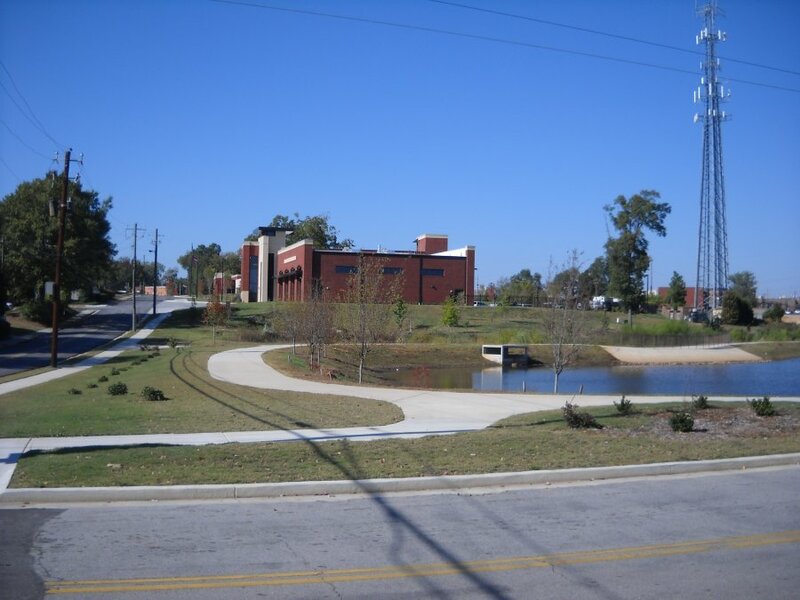 Throughout the project, the following services were provided: pre-engineering services, construction documents, topographical survey, erosion/sedimentation control planning, hydrological studies, design coordination, plan processing, parking design and permitting.